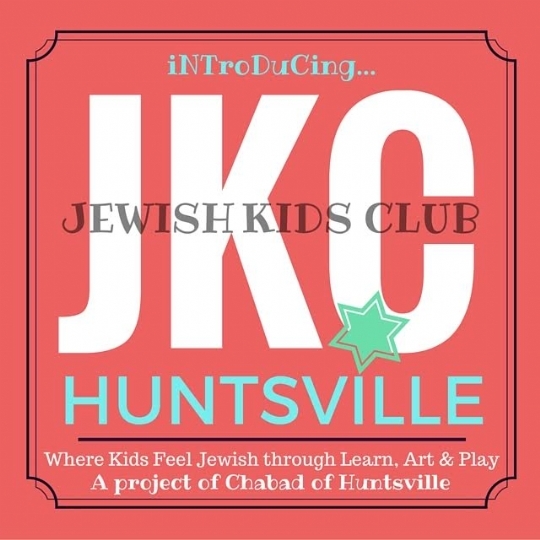 Where children feel Jewish through Learning, Art and Play! Come and meet other Jewish Children in town! 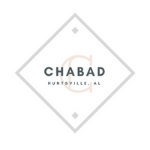 Experience Judaism together with family and friends.